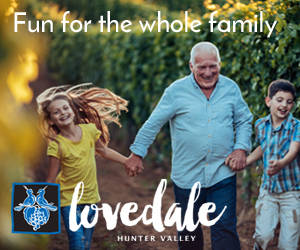 Your guide to family friendly activities in Newcastle, the Hunter & Lake Macquarie. KIDS AT THE CAMBO: Kid’s Christmas Party at The Cambridge Hotel with Bunny Racket! PHOTOS & VIDEO: Newcastle’s China Week Noodle Night Market!